In the early months of 1965, the killings of two civil rights activists inspired the Selma-to-Montgomery marches, which became the driving force behind the passage of the Voting Rights Act. This is their story. “Bloody Sunday”—March 7, 1965—was a pivotal moment in the civil rights struggle. The national outrage generated by scenes of Alabama state troopers attacking peaceful demonstrators fueled the drive toward the passage of the Voting Rights Acts later that year. But why were hundreds of activists marching from Selma to Montgomery that afternoon? Days earlier, during the crackdown on another protest in nearby Marion, a state trooper, claiming self-defense, shot Jimmie Lee Jackson, a 26-year-old unarmed deacon and civil rights protester. Jackson’s subsequent death spurred local civil rights leaders to make the march to Montgomery; when that day also ended in violence, the call went out to activists across the nation to join in the next attempt. One of the many who came down was a minister from Boston named James Reeb. Shortly after his arrival, he was attacked in the street by racist vigilantes, eventually dying of his injuries. 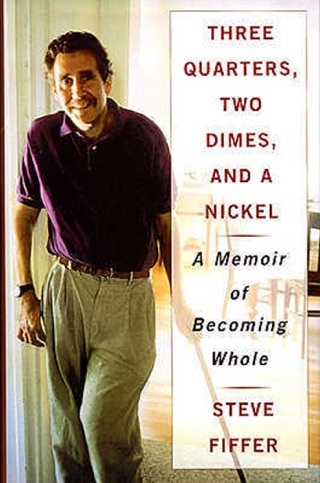 Lyndon Johnson evoked Reeb’s memory when he brought his voting rights legislation to Congress, and the national outcry over the brutal killings ensured its passage. Most histories of the civil rights movement note these two deaths briefly, before moving on to the more famous moments. 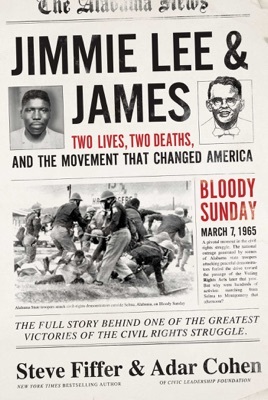 Jimmie Lee and James is the first book to give readers a deeper understanding of the events that galvanized an already-strong civil rights movement to one of its greatest successes, along with the herculean efforts to bring the killers of these two men to justice—a quest that would last more than four decades.